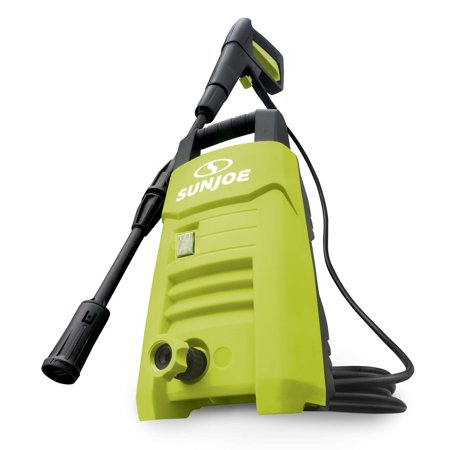 Sun Joe Electric Pressure Washer Only $62.66! This pressure washer will get the dirty job done! Head to Walmart and get the Sun Joe Electric Pressure Washer for only $62.66! (Reg $89) This is the perfectly portable choice for quick cleaning projects,like the car, boat, RV, porch, deck, siding, windows,and patio furniture.